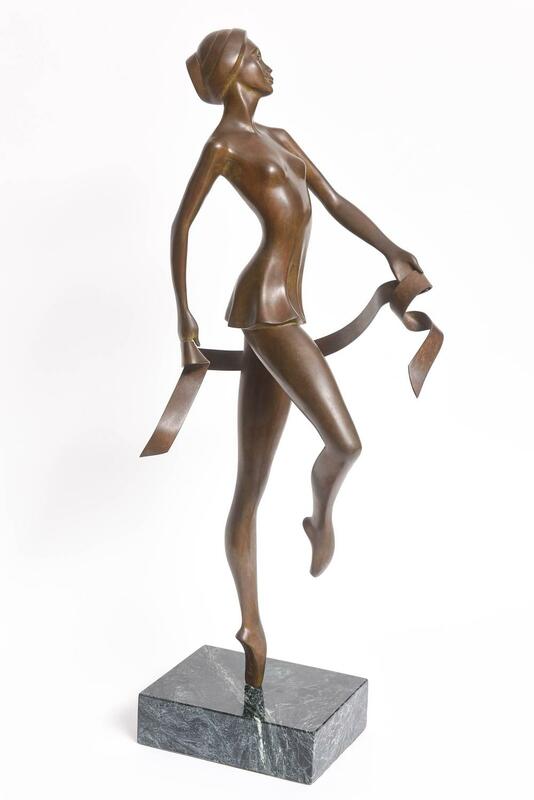 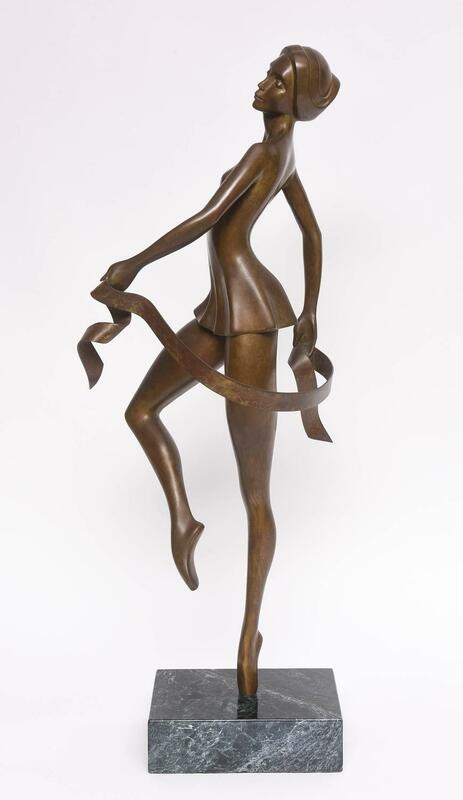 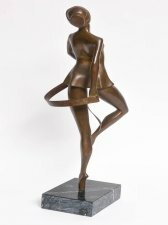 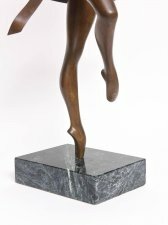 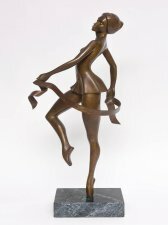 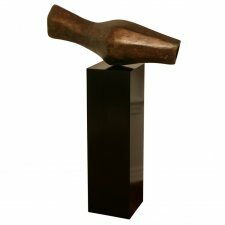 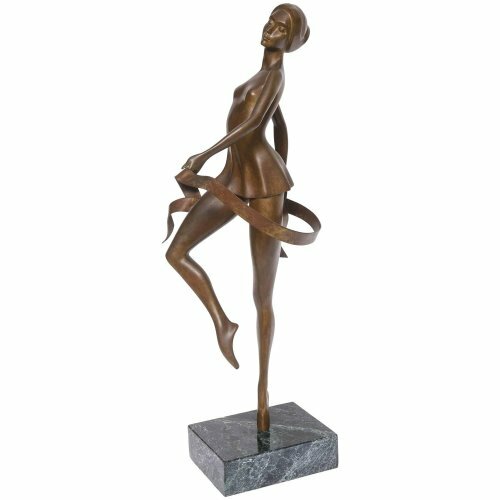 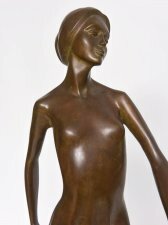 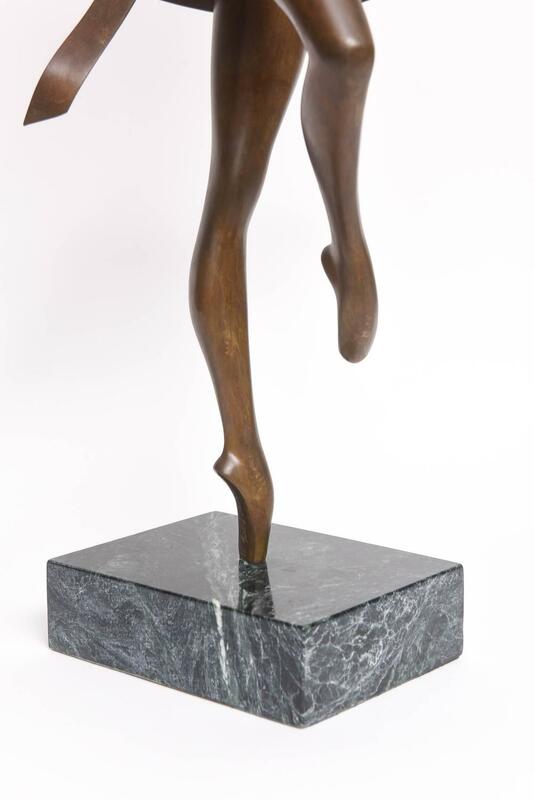 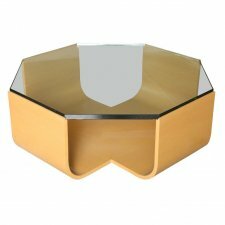 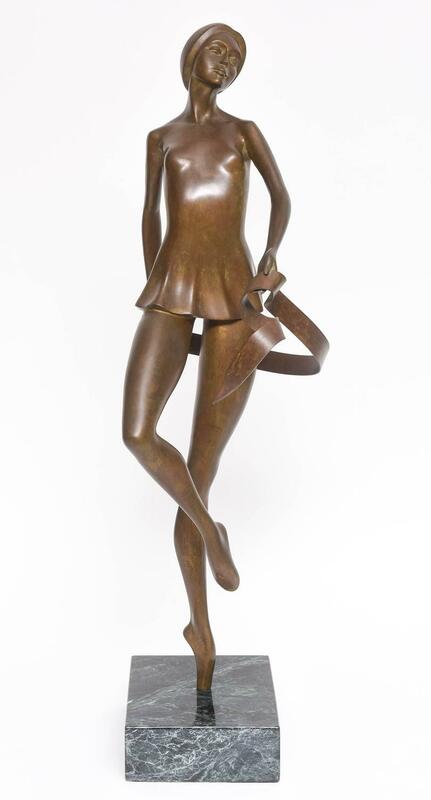 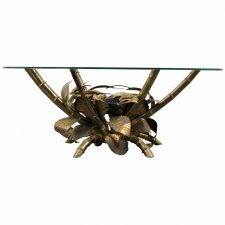 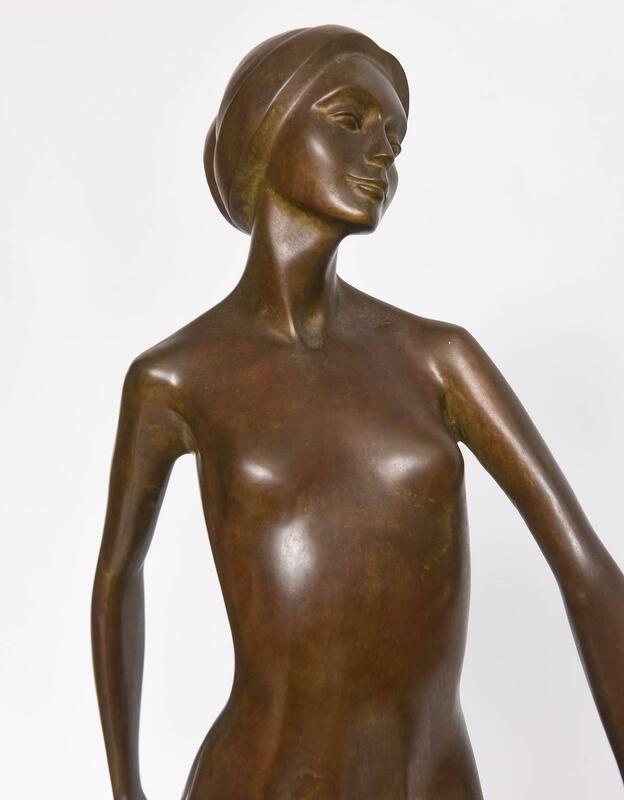 This beautiful bronze by the American sculpture Bunny Adelman was acquired from a prominent Palm Beach estate. 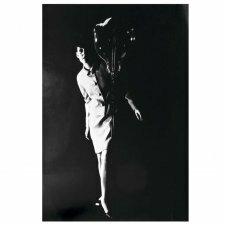 Here the sculptor has captured his subject in mid-step as she seems to float with grace an poise. 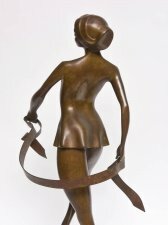 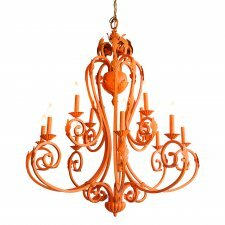 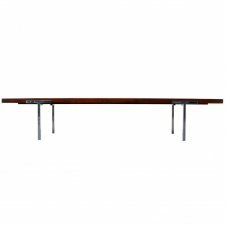 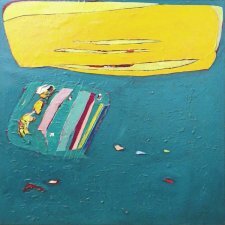 Provenance: This piece was at one time in the Muscarelle Museum of Art at the College of William & Mary, Williamsburg, VA. 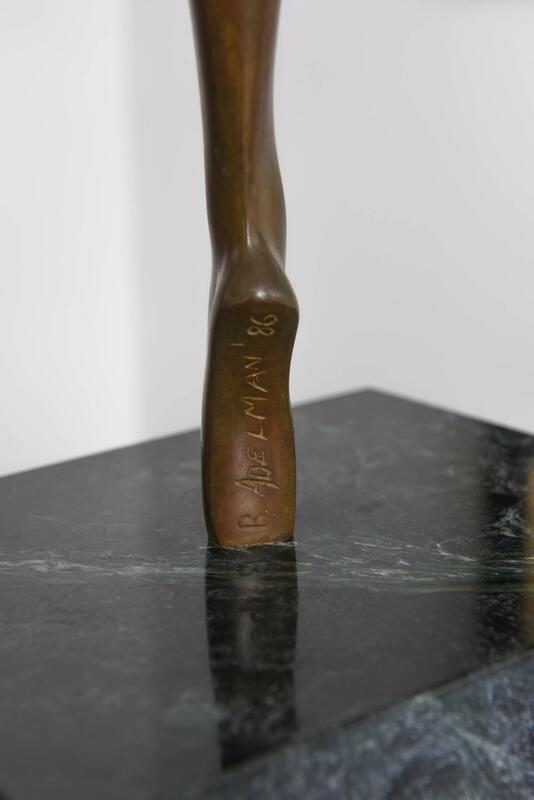 Note: Piece is signed on the inside foot (see photograph).